Hello, welcome to Treat me Sweet. 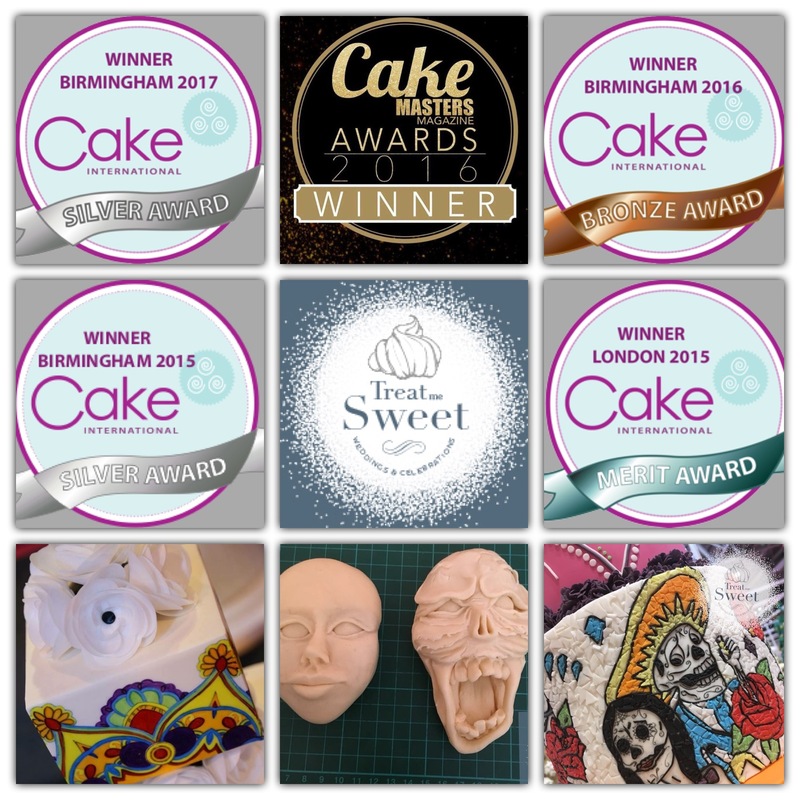 My names Sam and I am a Multiple Award winning Creative Cake Designer and Sweet Treat Creator of a small independent cake business located in the heart of Shirley, Southampton, UK. It is here that every cake is handcrafted. 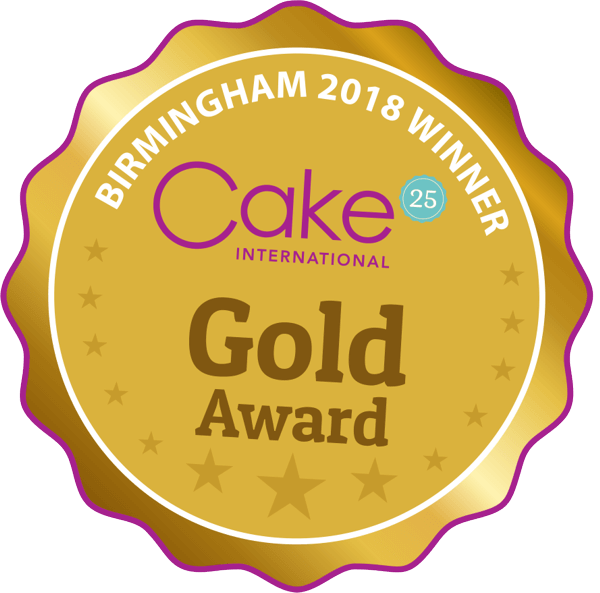 I do not mass produce products and every cake is created using quality ingredients and the greatest love, care and attention to detail which has resulted in winning multiple International Awards in the cake industry. Treat me sweet is registered with Southampton City Council and I have been awarded the highest rating of 5 within the Food Hygiene Scheme. 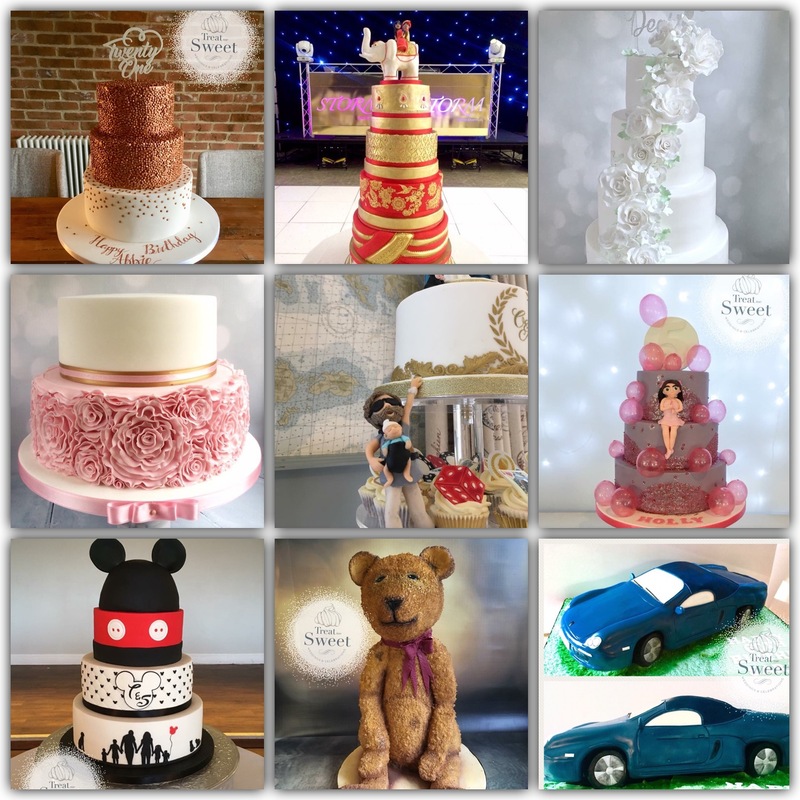 I specialise in Wedding Cakes, Christening, Baptism Cakes, Birthday Cakes, Novelty Cakes, Sculpted Cakes, Cupcakes, Cake pops and well.... all things cake!